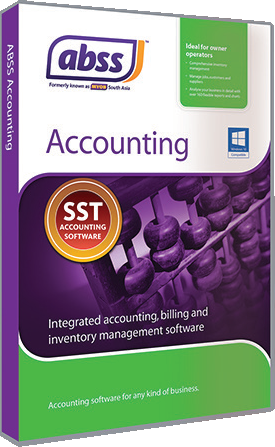 ABSS Accounting v27.1 with SST features! Create quotes, orders, and invoices, and choose from several customisable invoice layouts. Enter purchase orders and supplier invoices, track your payables. Purchase order layouts are customisable. You can even create and schedule recurring invoices and purchases, i.e. invoices and purchase orders that you issue frequently, for example invoices for rentals that are issued every month. Handle transactions like receipts, payments and reconcile bank statements. Categorise and analyse the inventory with three user definable lists and fields. Not sure if MYOB is the right solution for your business? We believe that no 2 businesses operate identically. The industry requirements may be the same, but the way they conduct business may be different. Our first step in consulting would be to try and understand the uniqueness of your business. We then explore the way MYOB can address most of your requirements. A consultation/demo session would typically take between 1 and 2 hours, depending on your requirements. If you prefer this approach to evaluating MYOB, click on the link below to request a free, no obligation consultation and demo session. On the other hand, if you prefer to try it out yourself, MYOB offers a free 30 day trial version. The trial version of MYOB is fully functional so you can explore all the features MYOB has to offer. During the trial period, do feel free to contact us for assistance if you require it. Note that support would necessarily be limited. Full support will be extended to you once you purchase the software. 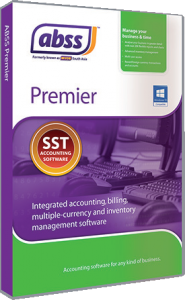 Click on the link below to request a free MYOB Accounting trial version download.